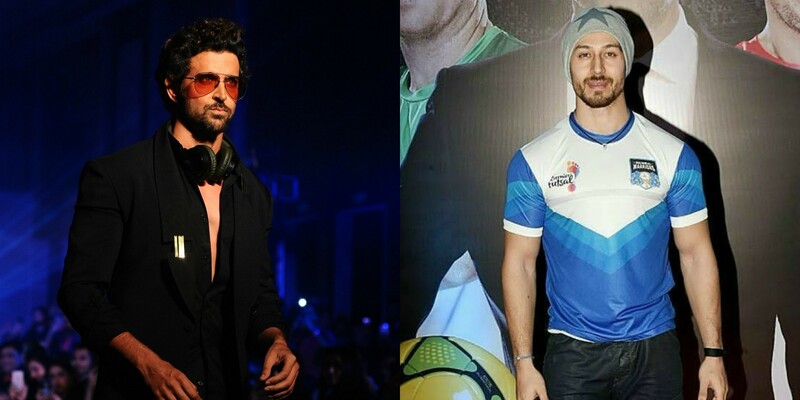 YRF’s Hrithik Roshan v/s Tiger Shroff action flick gets a new release date! 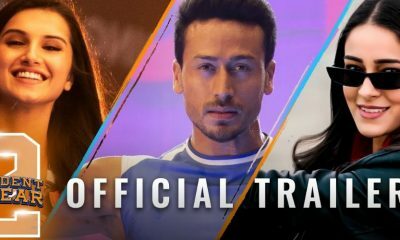 Tiger Shroff’s Baaghi 2 still remains the biggest opener, beats Gully Boy and Simmba! 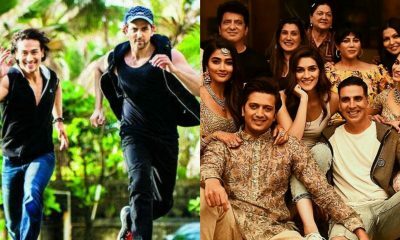 Hrithik Roshan and Tiger Shroff to clash with the Housefull 4 gang this Diwali? 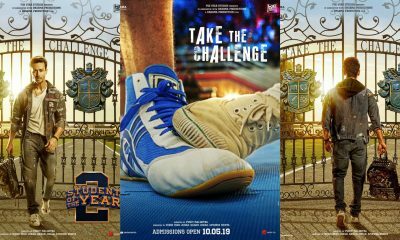 Yash Raj Films’ biggest action entertainer starring Hrithik Roshan, Tiger Shroff, and Vaani Kapoor is set to release on Gandhi Jayanti, October 2, 2019! Hrithik plays Tiger’s guru in this slick, face-off thriller that is expected to be a visual spectacle. The film is set to go on floors this August and shooting will wrap by the end of February 2019. Hrithik and Tiger are going to share screen space for the first time in this Siddharth Anand directorial. Hrithik Roshan and YRF are teaming up after 11 years post their blockbuster collaboration on Dhoom 2. This film marks Tiger’s first YRF film. Apart from this Tiger Shroff is lined up with projects like Baaghi 2 and Student Of The Year 2. 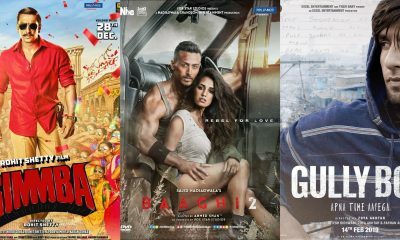 Baaghi 2 will hit the screens on March 30, 2018, and Student Of The Year 2 will release on 23rd November of this year. On the other hand, Hrithik Roshan will be seen in Super 30, a film that is based on Patna-based mathematician Anand Kumar, the founder of the popular Super 30 program in Patna that grooms IIT aspirants. Stay tuned for more Bollywood news updates and gossips right here. THIS is when Akshay Kumar’s Gold will have a teaser!